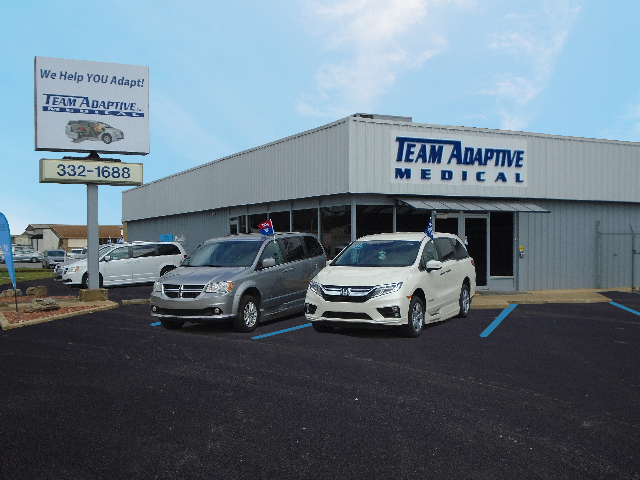 Expand your mobility with a power or manual wheelchair from Team Adaptive. We carry products from the top manufacturs in the industry and pride ourselves on makign sure you are fit with a product that is going to fit your lifestyle. 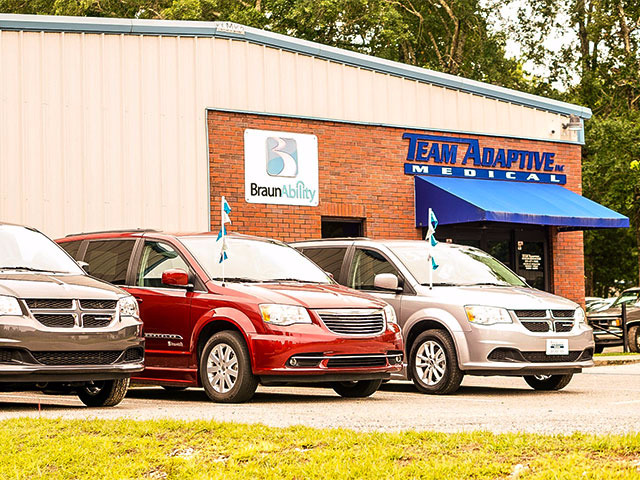 If you are looking for superb comfort, elegant style, and worry-free operation in your mobility device, we at Team Adaptive have exactly what you need. 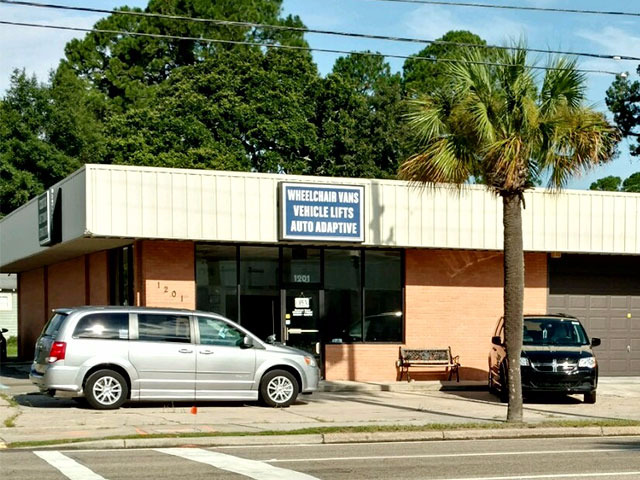 Our The Gulf Coast locations offer top-of-the-line products with the world's leaders in both manual and power wheelchairs. Independent mobility can be achieved with the right chair. We are here to assist you in finding the one that will working in both home, work and with vehicle lift applications. All the products we use are featured with innovative design and ease of operation with state-of-the-art controls, and seating products.Wheelchair portability options are incredible versatility. 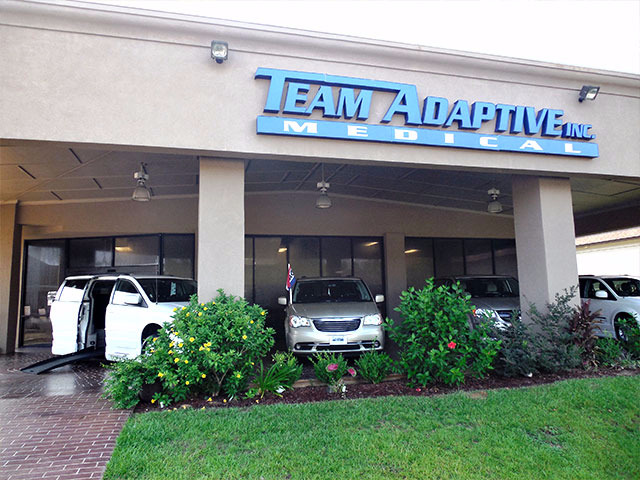 At Team Adaptive we are committed to making sure you get to live the life you want and deserve.